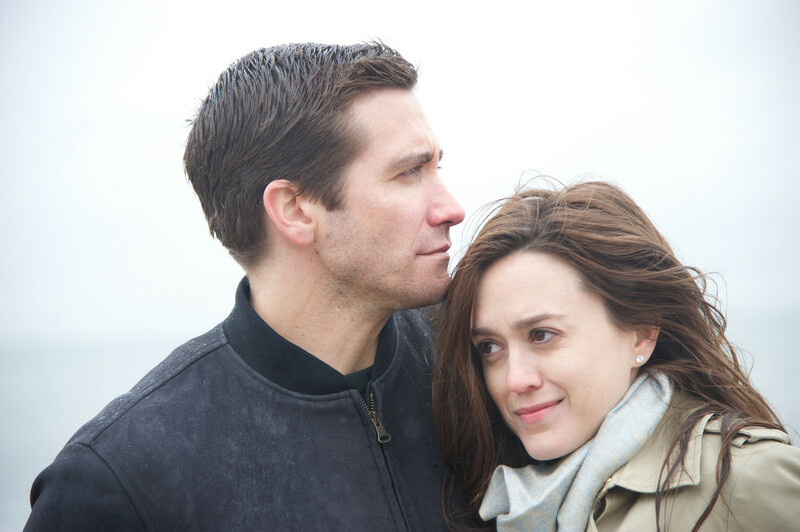 Davis (Jake Gyllenhaal), a successful investment banker, struggles after losing his wife in a tragic car crash. Despite pressure from his father-in-law, Phil (Chris Cooper), to pull it together, Davis continues to unravel. What starts as a complaint letter to a vending machine company turns into a series of letters revealing startling personal admissions. Davis' letters catch the attention of customer service rep, Karen (Naomi Watts), and, amidst emotional and financial burdens of her own, the two form an unlikely connection. 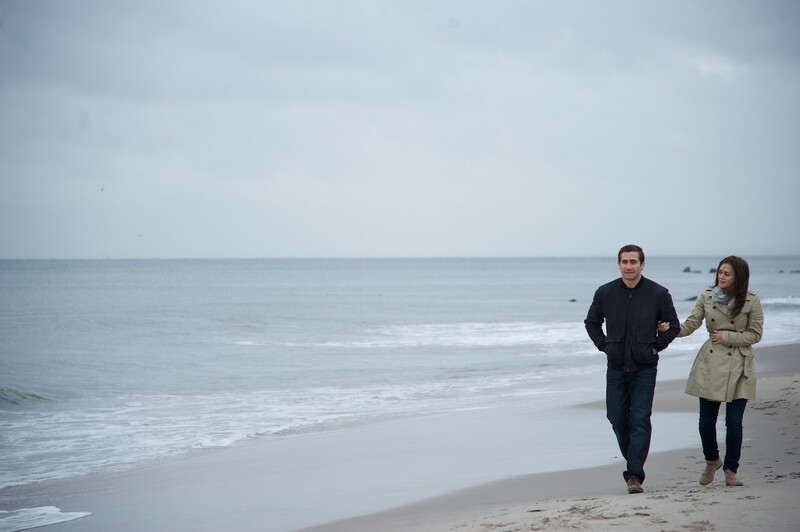 With the help of Karen and her son Chris (Judah Lewis), Davis starts to rebuild, beginning with the demolition of the life he once knew. Regions are unavailable for this movie. 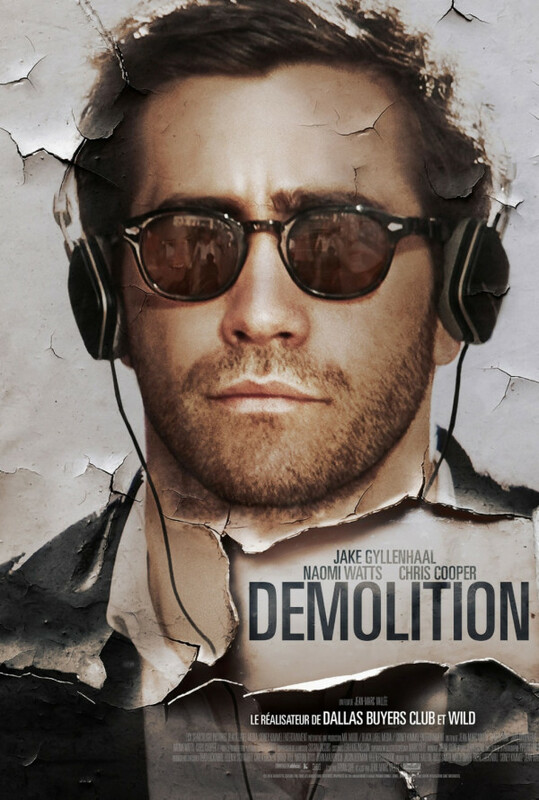 Click the "Watch on Netflix" button to find out if Demolition is playing in your country.